Florida Venture Forum selects 17 presenting companies out of 70 companies for the 2017 Florida Venturetech Showcase November 16 in Boca Raton.  Pheronym is very excited to be one of the selected companies. Previous PostPrevious USDA NIFA invests $24MM in 114 ag companies & Pheronym is one of them.